This is the North American release of the game and it features different artwork to the UK/European release. 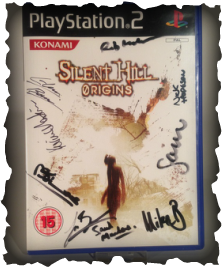 My copy of the game is also signed by Mary Elizabeth McGlynn. 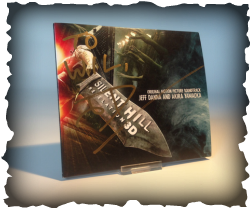 The signature reads "Sweet Dreams xoxo"
This game also comes with the Silent Hill 3 original Soundtrack. 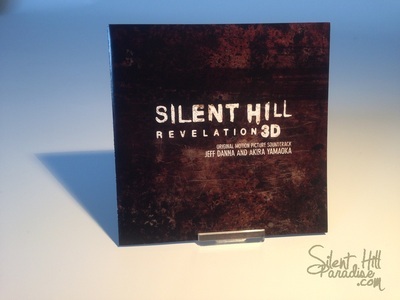 This is the Xbox 360 UK Edition of the game which was signed by Akira Yamaoka. This was given to me by a fellow collector! For this game I have reversed the cover to show the opposite side. The booklet inside is what has been signed. 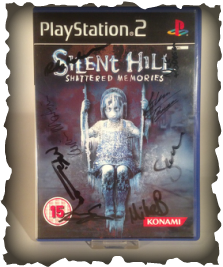 Silent Hill Shattered Memories Signed. 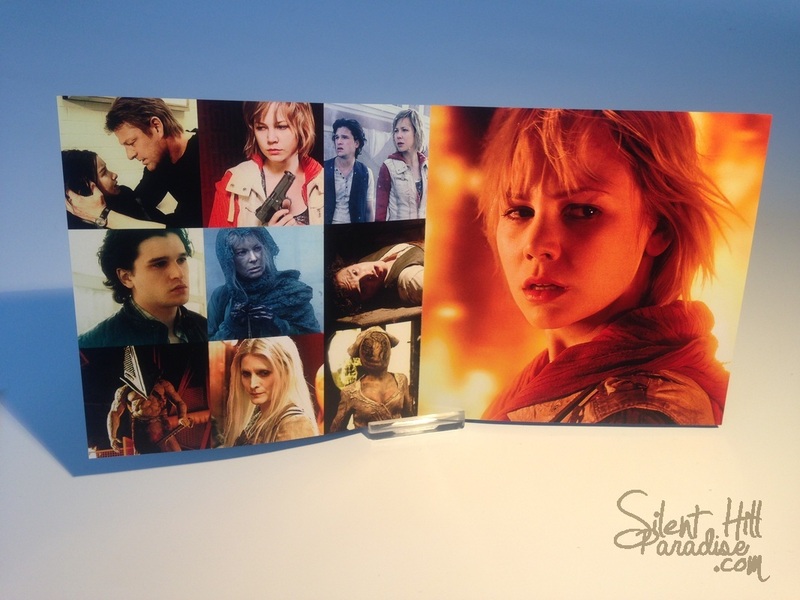 This is a photograph of Radha Mitchell who plays Rose in the original Silent Hill movie. I purchased this an online store in the states. It also comes with a certificate of authenticity. 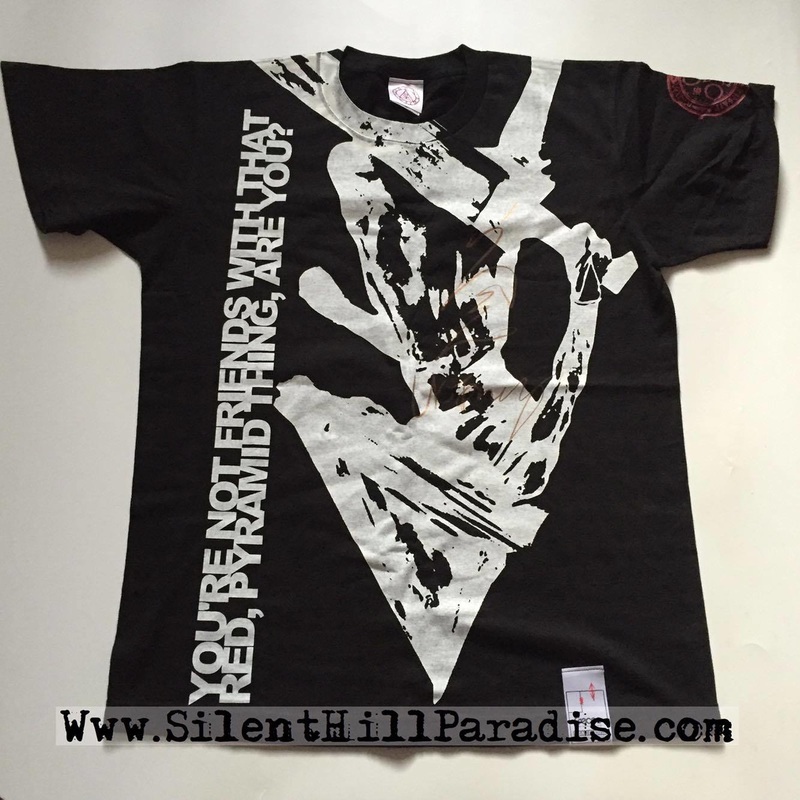 I wore this shirt to Silent Hill Live and met Akira Yamaoka after the show. I had a brief conversation with him and he then signed my shirt afterwards.